The surgery market is picking up steam, if the financial results of publicly owned chains are any indication. For the first two quarters of 2012, Nashville-based Amsurg’s procedural volume grew 16 percent, from 656,000 to 768,000, and revenues grew by 26 percent. Nashville-based Symbion reported a 14% increase in second quarter 2012 revenue, and same store case growth of 3%. HCA, a Tennessee-based hospital chain, saw admissions grow 2.5% in 2012’s second quarter. 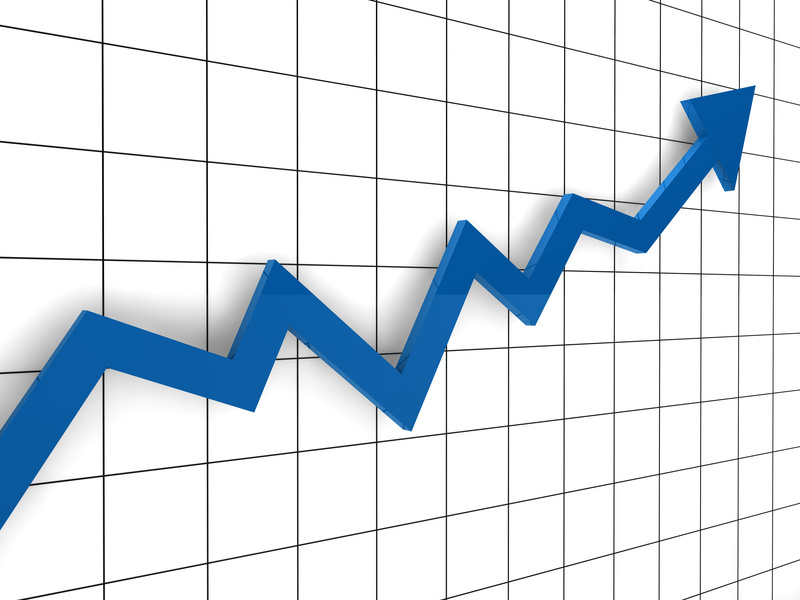 The company took in 12% more in revenue during the period than it did in Q2 2011. 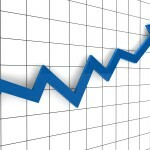 Hospital and surgery center chain USPI saw its same-facility sales grow 3% in the first half of 2012. Income grew 6% during that time period. And hospital chain Community Health saw its first half income rise 10%, from $6.8 billion to $7.5 billion. That’s pretty much in line with CMS’s National Healthcare Expenditure Projections, which foresees overall growth of 4.2 percent in health care spending in 2012. In 2014, the rate of spending increase will rise by 7.4 percent as the 22 million uninsured Americans come online thanks to the Affordable Health Care Act. What’s your take–bullish or bearish on the surgical market? Who Has the Most Valuable Brand Name? Powered by Outpatient Surgery Magazine.